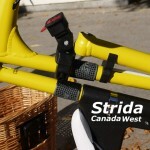 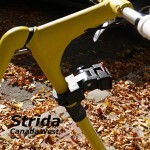 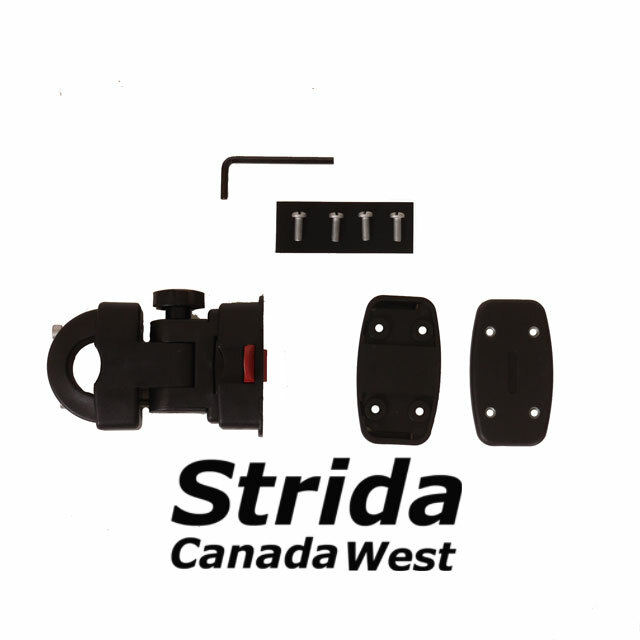 The Mighty Quick release basket mount fits the front tube of the Strida bike. 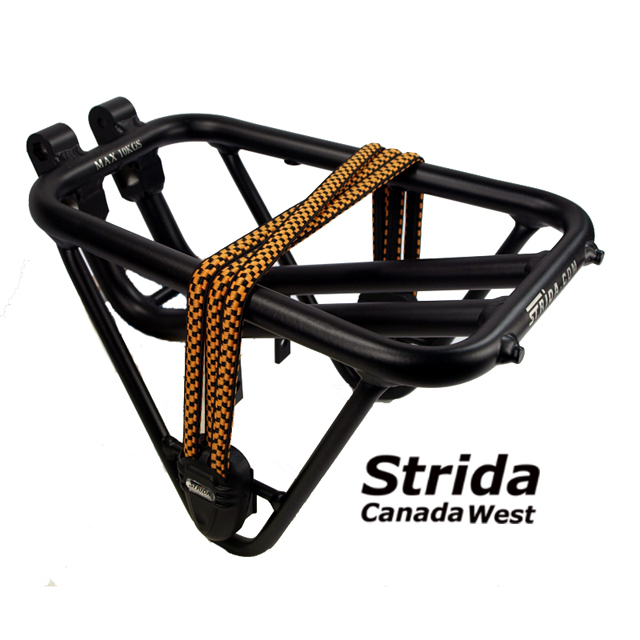 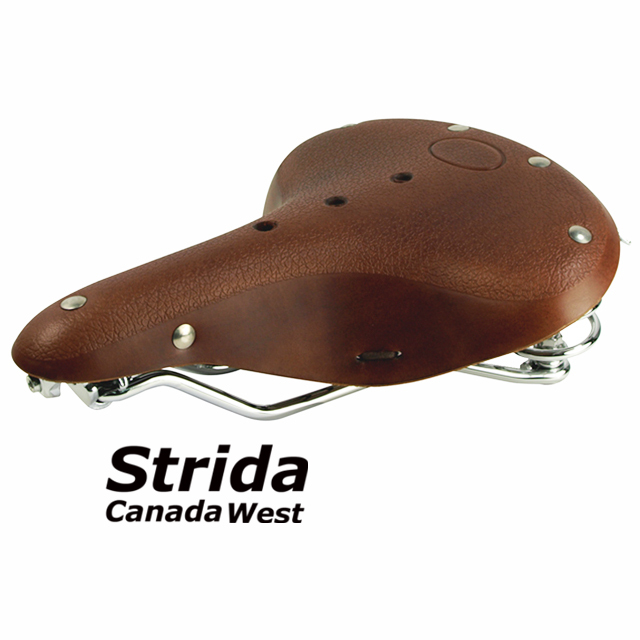 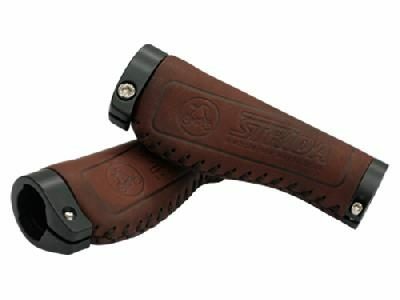 The bracket includes two mounting plates that enable the quick release to be mounted to a bike basket. 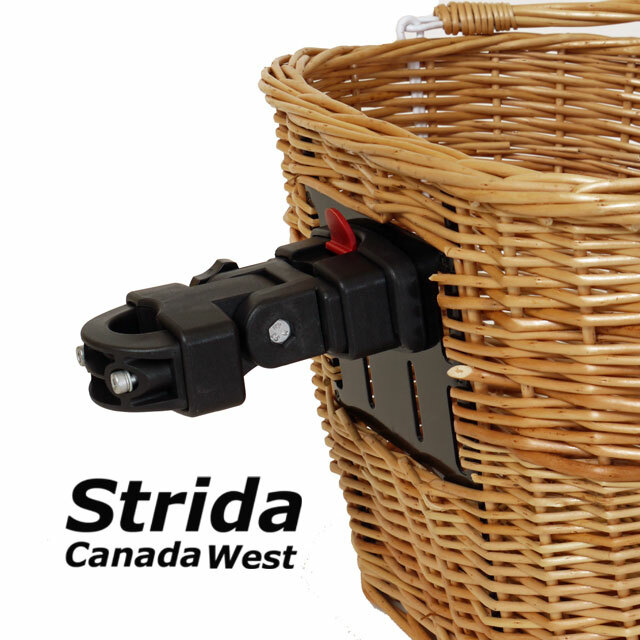 This is the same bracket mount that is included with this Wicker Bike Basket. 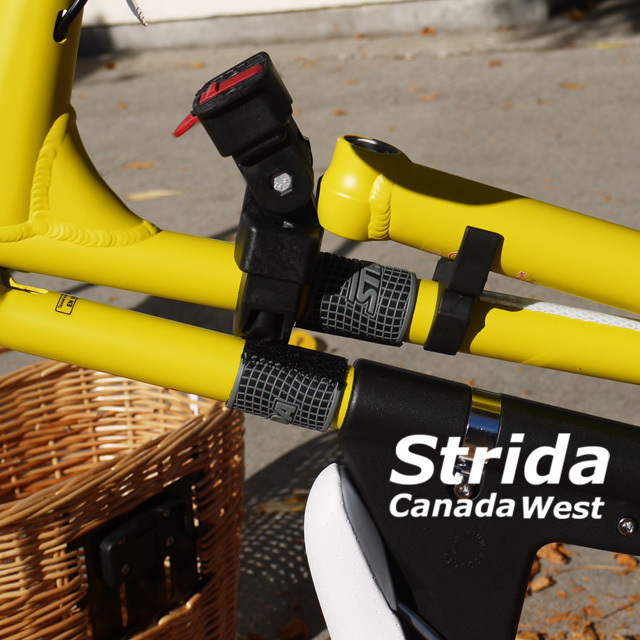 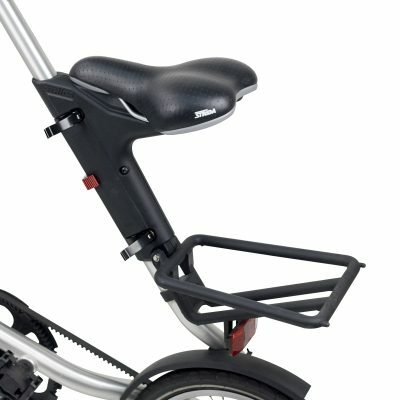 When using the Mighty quick release basket mount with a Strida bike, the Strida bike can be folded if you remove the attached basket and use the Strida Frame Clip to secure the folded bike.